Come visit the best kept secret in town. It's the salon around the corner located at The Forum in Peachtree Corners. Luxury Nails at The Forum will provide you with an unforgettable pampering experience . All guests are taken care by our friendly and courteous staff. Our staff are trained to cater to your needs and exceed your expectations. 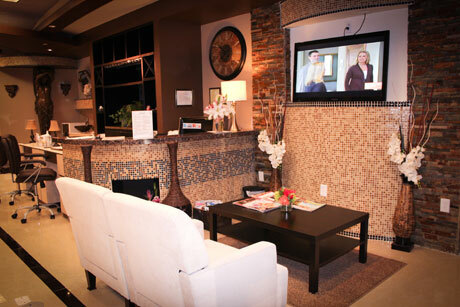 You will leave our salon feeling relaxed and revitalized. 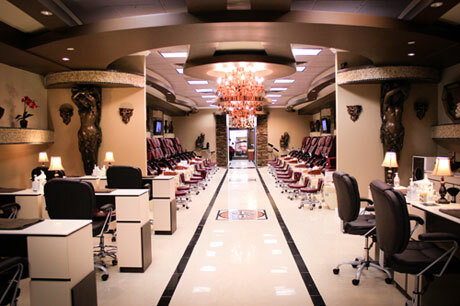 Luxury Nails at the Forum is dedicated to providing the gold standard in cleanliness and sanitation. The goal is to ensure your safety and health is our top priority. All metal implements are soaked in Barbicide and disinfected in a heat sterilizer before presenting to each customer in a sealed pouch. Materials such as filers, buffers, and pumice stone are never shared or reused. All spa jets are magnetic and cleaned before use. 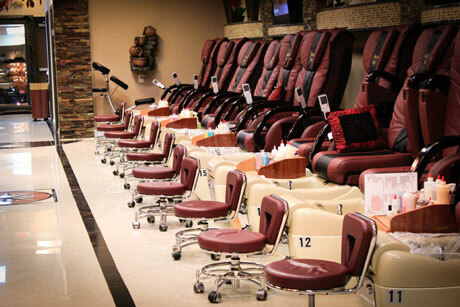 Our spa pedicure chairs are covered with liners for additional customer safety. Let us indulge you with our fantastic services. Come try our signature Organic Sugar Scrub Spa Treatment to help exfoliate your skin. The hydrating lotion and warm towel mask will help soften and smooth the skin. 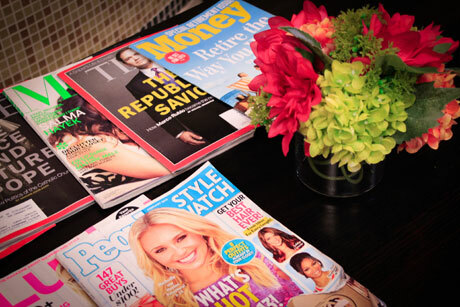 Visit our salon and enjoy many of our other great services. We have various selections of gel manicure colors and top nail enhancement products. Checkout our services and get yourself pampered. Make an appointment today! Share the fun of pampering with your friends and loved ones! Ideal for holiday gifts, birthdays, anniversaries as well as employees and business clients. 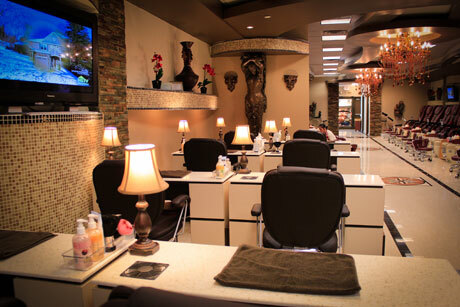 © Copyright 2013 Luxury Nails Spa at The Forum, Inc. - Peachtree Corners, Ga. All rights reserved.